The Newton-Wellesley Hospital Charitable Foundation’s 7th Annual HopeWalks event will be held on Sunday, October 2, 2016. HopeWalks is a 3.3 mile neighborhood walk to benefit cancer patients and their families by supporting the Integrative Support Services offered at the Vernon Cancer Center. These life-enhancing services for cancer patients optimize healing and comfort throughout treatment. Newton-Wellesley Hospital wants to continue making these services available to all patients, regardless of their ability to pay. Online registration is open at www.nwh.org/hopewalks. The HopeWalks route will begin and end at the hospital and all ages are welcome. Check-in will begin at 9:00 AM, with opening ceremonies starting at 9:30 AM. The walk will then set-off at 10:00 AM. Each walker is asked to raise a minimum of $100. Veteran newscaster Ed Harding will emcee the festivities. 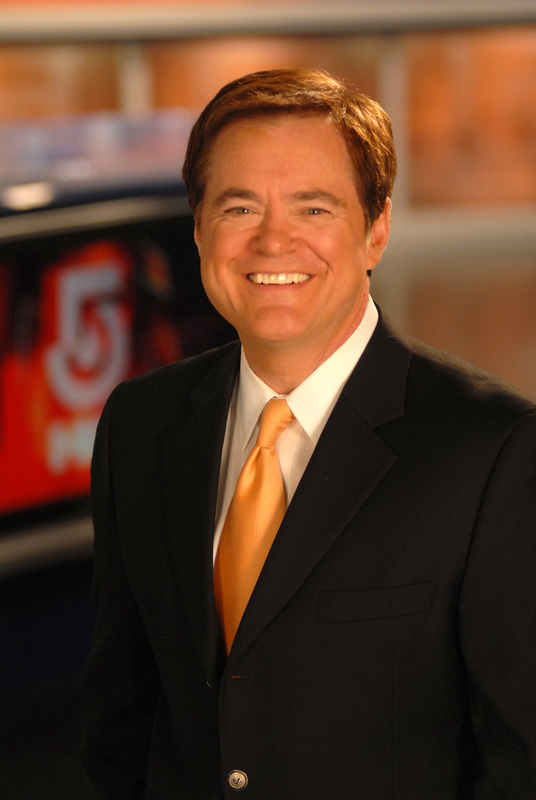 Harding is co-anchor of NewsCenter 5 at 4:30PM, 6PM, 7PM and 11PM, as well as WCVB’s new newscast: The 10 O’Clock News on MeTV Boston. An award-winning local journalist who has been a member of NewsCenter 5 for over 25 years, he grew up in Newton and now lives in Wellesley. The HopeWalks online registration fee is $30 per walker. For those who register by paper or on the day of the event, the registration fee is $40. Children 10 and under are free. Corporate sponsorships at all levels are still available.